WGBY Kids Fan Day This Saturday! WGBY has a legacy of support for early education and an appreciation for the love that young viewers have for trusted PBS Kids content. To celebrate, we’re hosting WGBY Kids Fan Day this Saturday, November 4, from 10 a.m. to 3 p.m., inside the Naismith Memorial Basketball Hall of Fame in Springfield. 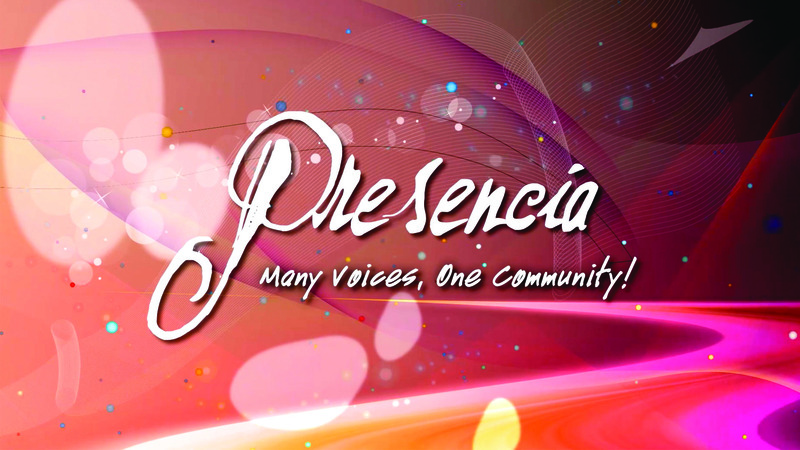 In the midst of Hispanic Heritage Month, WGBY is busy taping Season 3 of Presencia, our English/Spanish bilingual program featuring the diverse Latino community of western New England — the first of its kind on PBS! Peg + Cat at LittleFest 2017 on Museum Day Live! As you can see, Peg + Cat will be at LittleFest this Saturday, September 23, bringing their problem-solving panache to Springfield’s annual celebration of literacy and learning. On Saturday, February 25th, from 10:00am – 3:00pm, WGBY celebrates PBS KIDS programs and characters at Springfield’s Naismith Memorial Basketball Hall of Fame. In addition to taking part in many activities, children can meet PBS KIDS characters Curious George, Buddy from Dinosaur Train, Dr. Seuss’ Cat in the Hat and Michelangelo of The Teenaged Mutant Ninja Turtles.